Gov. Pat Quinn is seen in this file photo from 2013. 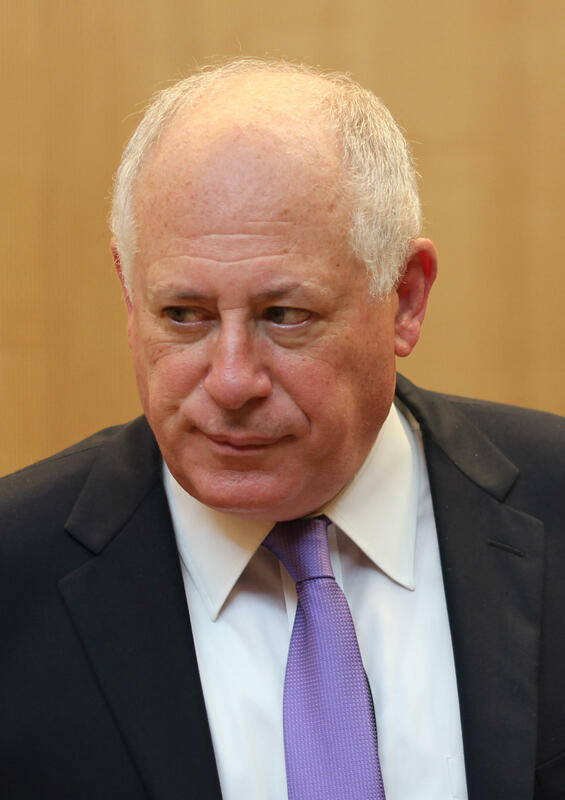 Governor Pat Quinn is giving up on his bid for re-election. On Wednesday afternoon, he conceded to Republican Bruce Rauner. Brian Mackey reports on Gov. Quinn's concession. Most media outlets called the election on Tuesday night. 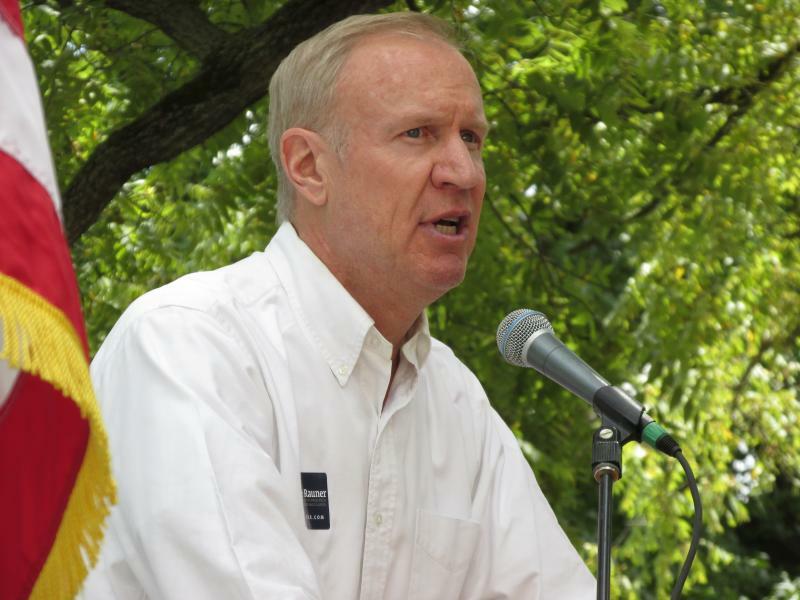 Rauner was up by five percentage points, and declared victory. Quinn, however, told supporters he wasn’t ready to concede. Some Chicagoans waited into the early morning hours to vote. “I think we always should respect those who waited and persevered to cast their ballot," Quinn said. "But now the votes have been counted. ... It’s clear that we do not have enough votes to win the election. Therefore we respect the result." It was a hastily-arranged news conference that lasted less than three minutes. Quinn did not refer to governor-elect Rauner by name and he did not take any questions. He said he looks forward to working with "the new administration" to ensure a smooth transition. Quinn said during his remaining days in office, he’ll fight to raise Illinois' minimum wage. An advisory ballot question on whether Illinois ought to have a $10 minimum wage polled considerably better than Quinn — getting 650,000 more votes than the candidate. With Bruce Rauner's win, Illinois Republicans have something to celebrate. But they failed to make gains in the General Assembly, which could have big repercussions for Rauner down the line. Two years ago, Illinois Democrats gained historic super-majorities in both chambers of the legislature. There were more than enough Democrats in the Senate, and just enough (71) Democratic members of the House, to override a governor's veto. Then, the governor was also a Democrat -- Pat Quinn. 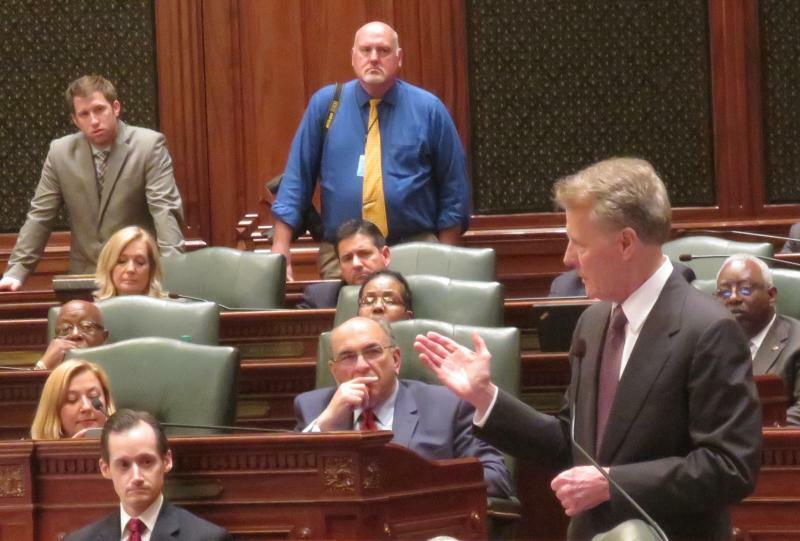 Next year, Illinois Democrats will once again hold veto-proof majorities.